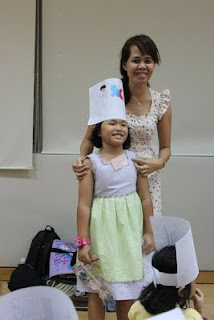 Hi lovelies, Andala here! 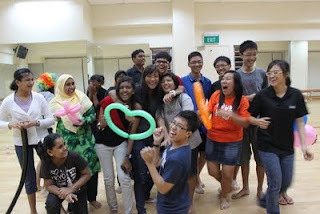 The last Friday session went very smoothly and I am very glad to say that it was a success! 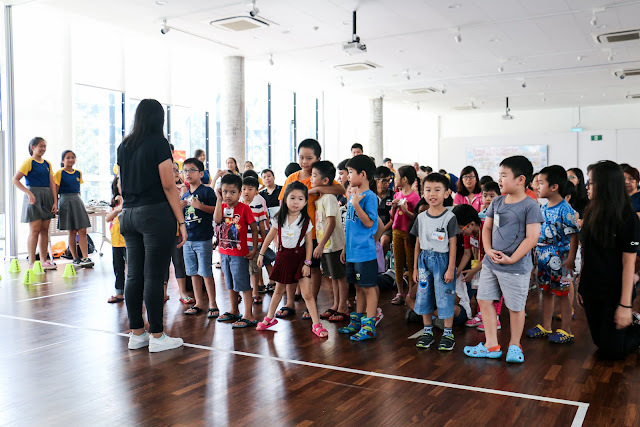 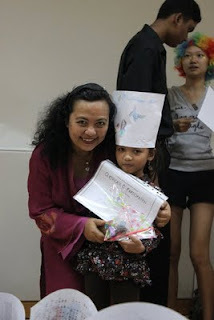 The theme Occupation was also brought out very well, especially when the volunteers decided to come and dress up as people with different occupations! 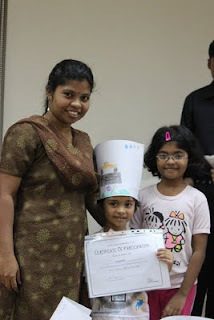 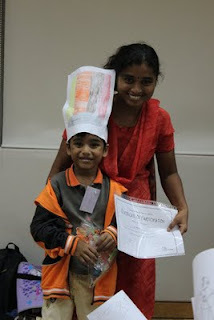 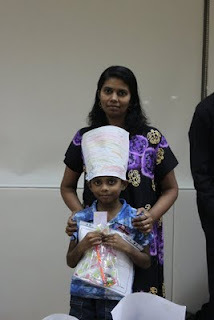 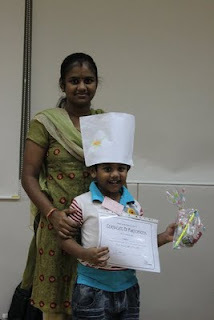 They also came together and gave the children presents, muffins and certificates at the end of the session! 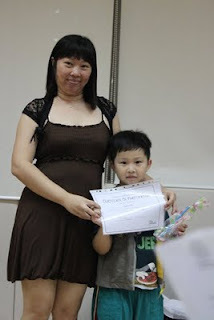 You could see the proud expressions on the parents' faces as they watched their child get the certs! 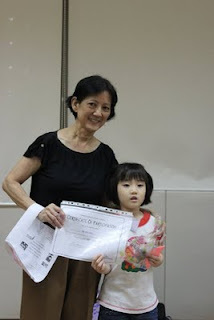 Even though the certificates were not official, the thought behind it is very heartwarming! 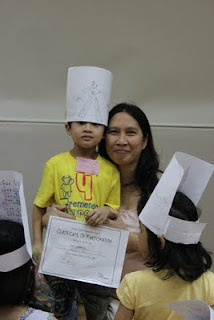 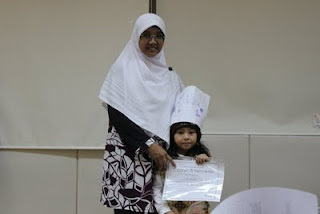 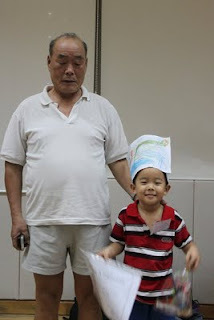 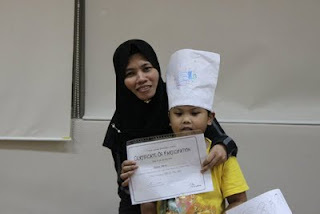 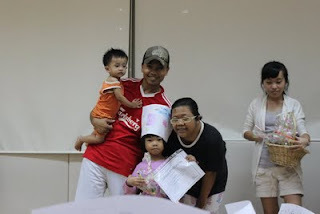 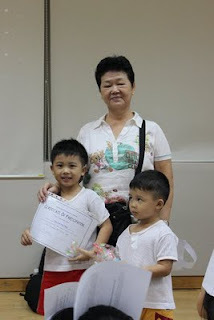 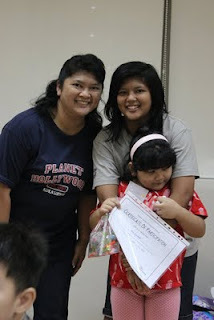 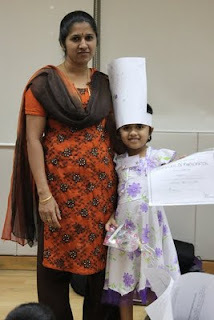 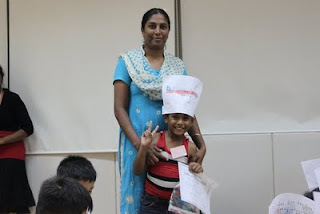 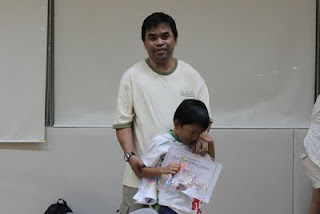 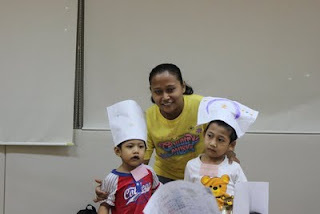 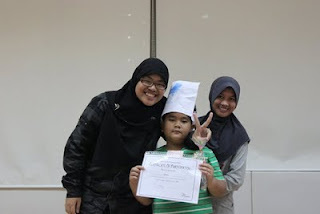 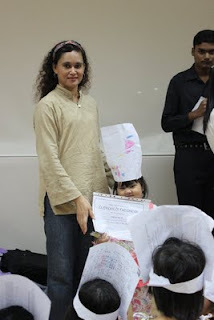 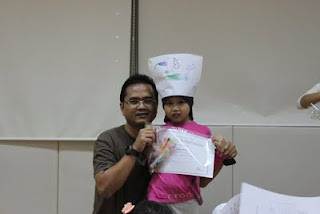 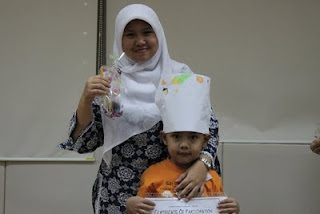 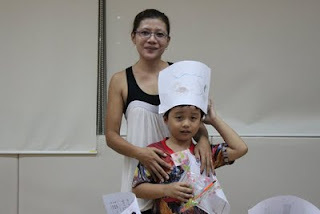 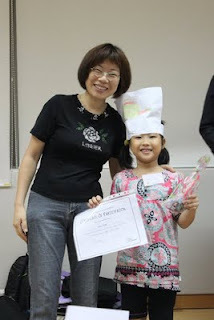 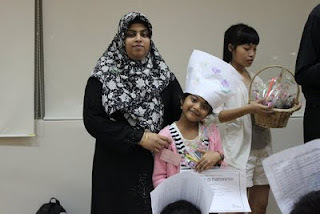 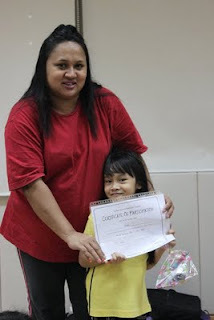 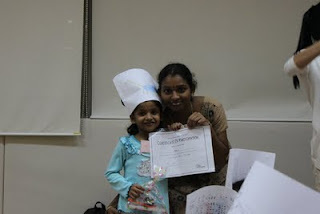 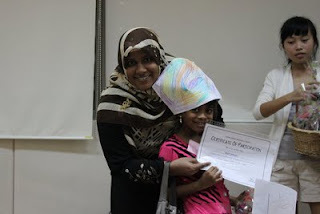 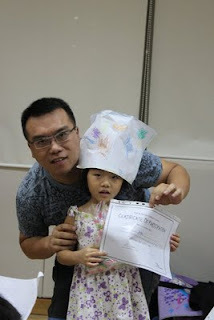 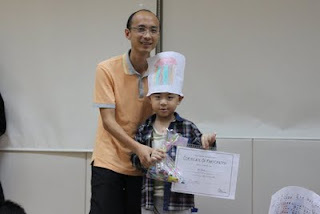 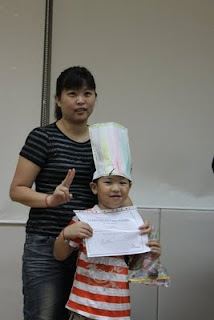 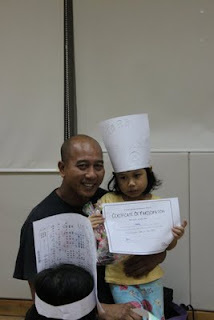 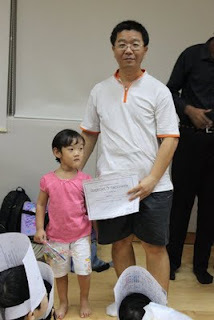 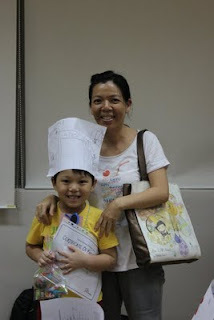 The photos below are shots taken by Qistina when the children got their certificates, to have a more 'official' feel to it! 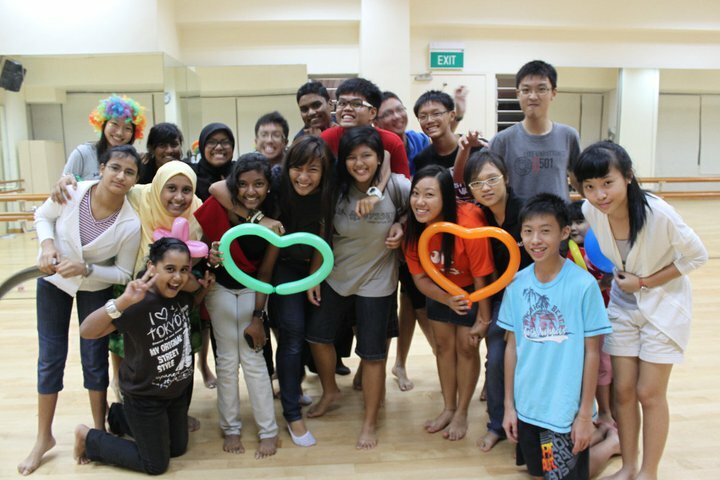 I hope that next Saturday's session would go smoothly as well, since it is the last Saturday session for this semester! 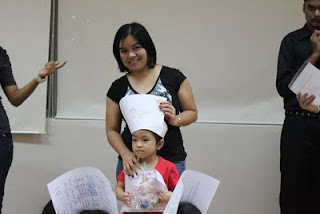 For parents who are interested to know when our next semester is going to start, it would probably begin in early July.